Brief Description: The 3rd Generation Refugium features innovative design with dual water channel for an enhanced natural aquarium filtration. 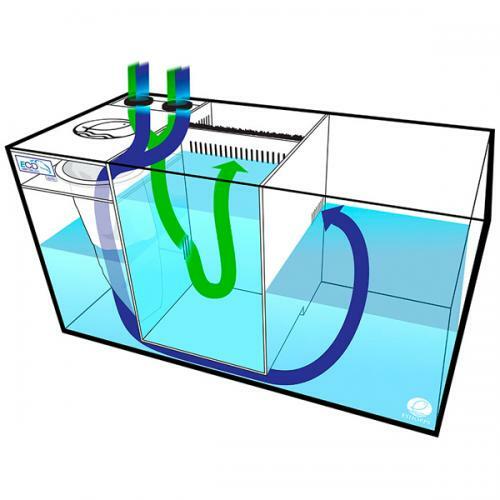 It features two separate water chambers, one for the refugium and one for skimmer chamber. This unique design enables the water travel through each compartment separately after entering the sump. The advantage of having two separated water channels is the undissolved organic waste can be removed by a protein skimmer, while having a completely separated refugium compartment that allows macro-algae to uptake ammonia, nitrates, and other unwanted nutrients. With Eshopps unique Channel Design (ECD, Patent Pending), you will have a natural filtration system which helps reduce problems concerning overgrown algae or cyanobacteria. 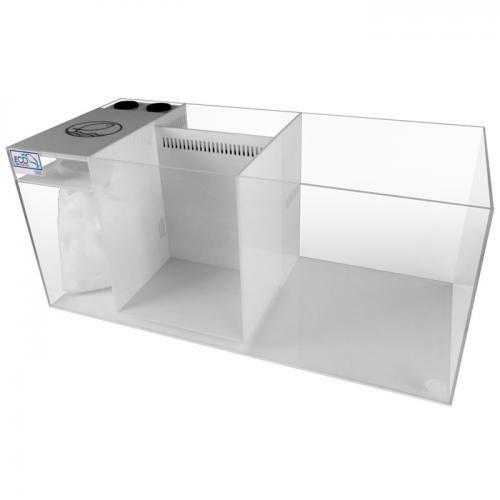 Notify me when "Eshopps 3rd Generation Refugium [For 225 to 300 gallon tank]" is re-stocked.